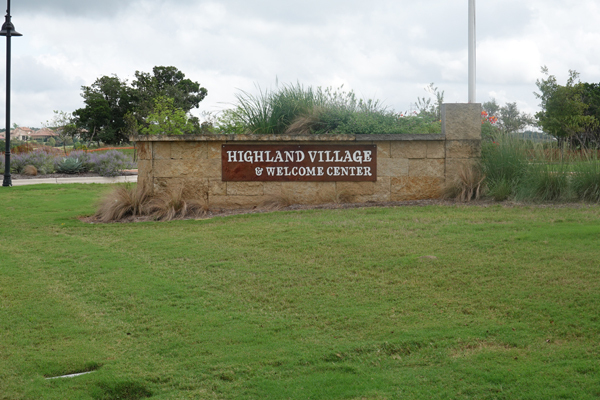 Highland Village Amenities Center, Lakeway. 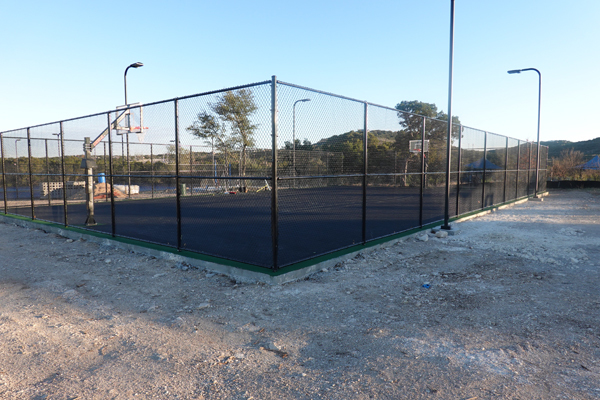 The project was completed in December 2018. 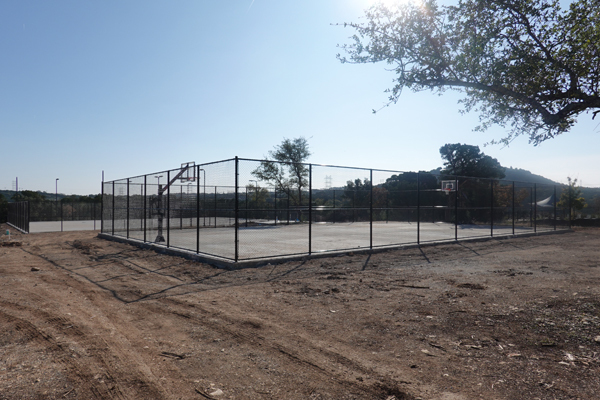 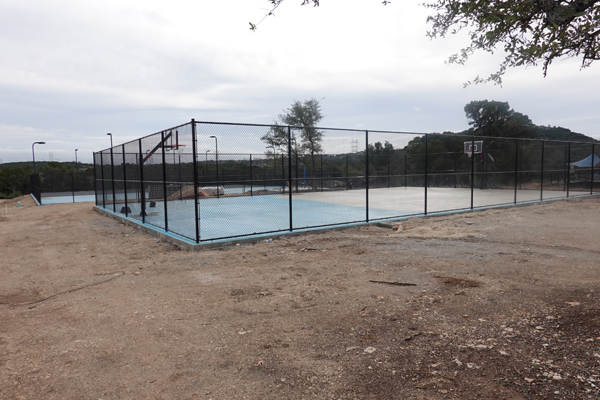 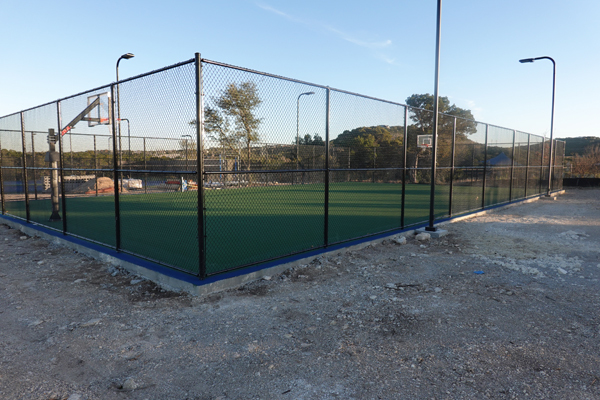 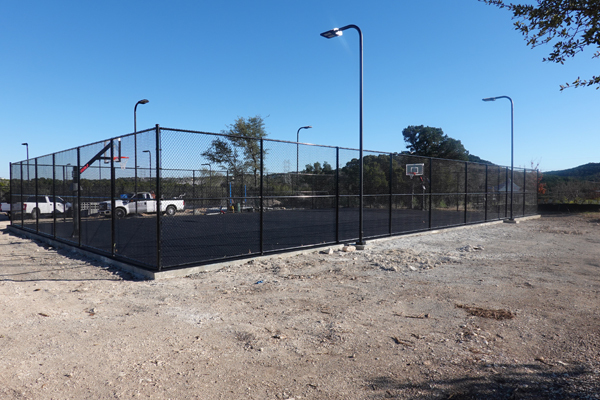 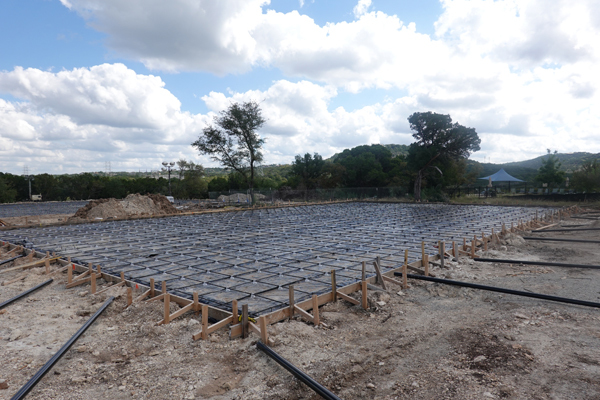 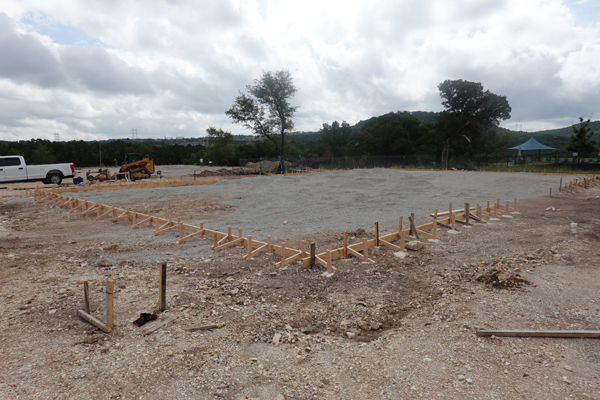 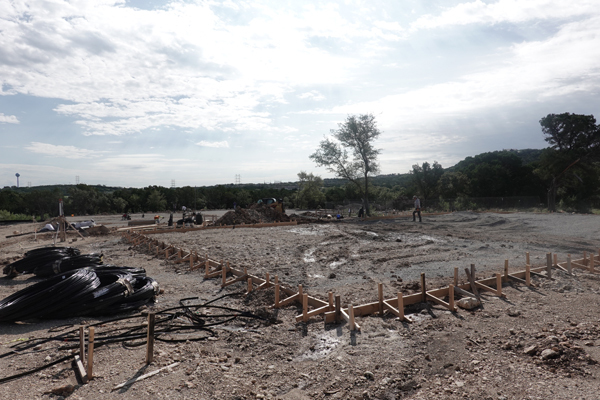 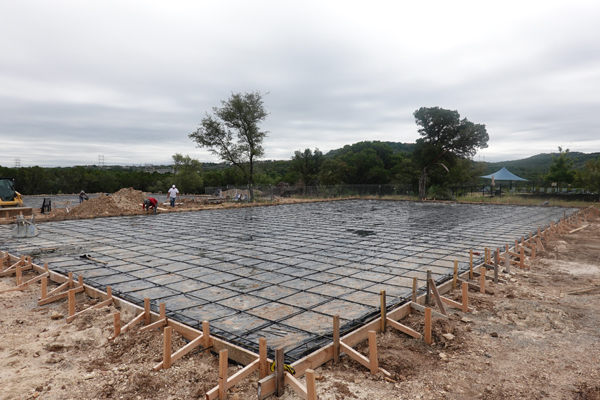 This project included the basketball court (shown) along with 2 tennis courts. 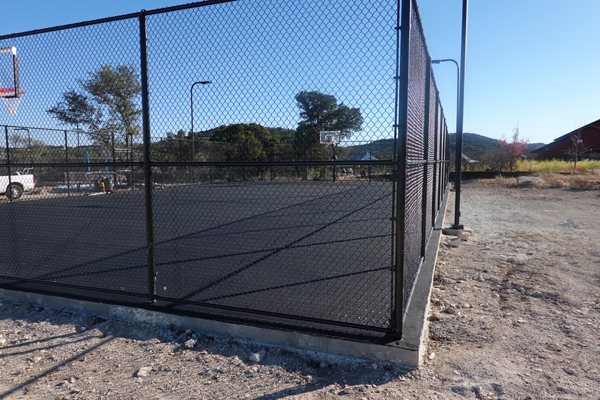 These are post-tension concrete courts. 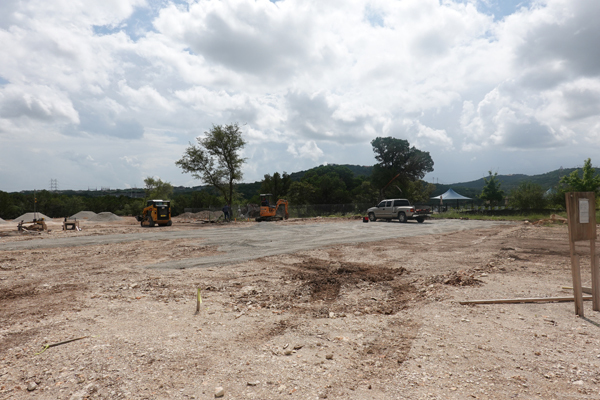 The HOA will install bathrooms, and a bocci court, along with the landscaping. 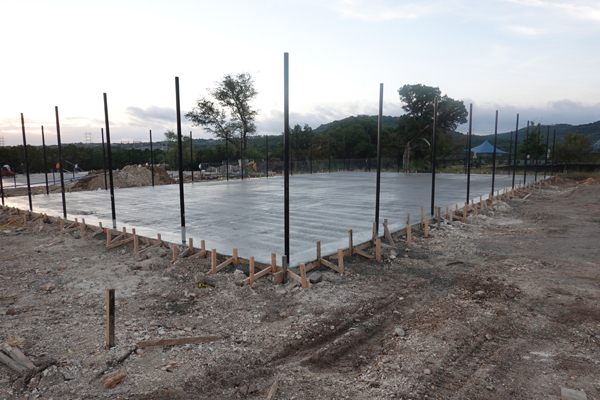 Please click through to see the progress.